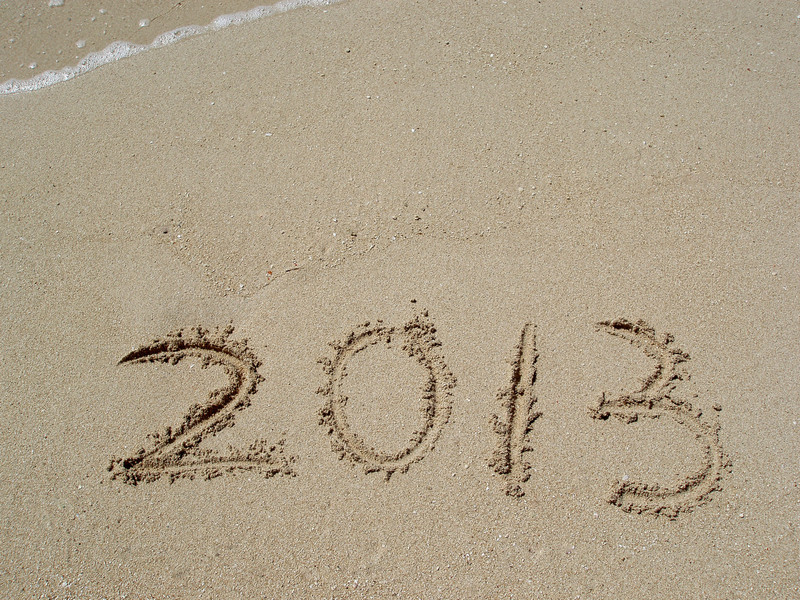 The Best Books of 2013! If I've written a complete review of any of the books listed, the link is embedded in the title. Short descriptions of all the titles listed below can be found here. Thus Nora begins her story by telling of the time five years previously when everything shifted after she fell in love with the hybrid Palestinian/Lebanese/Italian Shahid family when they arrived in Boston from Paris so father, Skandar, an academic star, could spend a year at Harvard. Nora met them through their adorable son Reza, her newest student, who was attacked by bullies. Reza’s mother, the aptly named Sirena, a “real” artist, attracted Nora with her take-charge manner and the two soon shared studio space where Sirena created an immense, alternate world. Meanwhile, Nora was building tiny boxes, rooms, containing the lives of women artists. That she began with Emily Dickinson and spent hours on the craft of carefully varnishing Dickinson’s floor rather than on creating anything original spoke to her need to focus more on Sirena than on anything of her own. Soon she and Sirena were lingering over gourmet picnics and seemingly intimate conversations while a foreboding sense of what might be ahead permeated the rose water-filled air. Sirena described the family’s trip back to Paris for the holidays, “I have a history there, and friends, and colleagues; and home is where my boys are, of course. But do you know this idea of the imaginary homeland? Once you set out from shore on your little boat, once you embark, you’ll never truly be at home again. What you’ve left behind exists only in your memory, and your ideal place becomes some strange imaginary concoction of all you’ve left behind at every stop.” As Nora sat listening, it was evident that she wasn’t yet ready to leave the shore, to embark on her own life and that her identity was evolving into a strangely imaginary concoction unmoored by reality. At times I was impatient with Nora’s lack of clarity and her inability to get out of the quicksand of her life. I wanted to skip past Messud’s brilliant turns of phrase and get to that black dog I knew was lurking around the next corner. Regardless, all my expectations left me emotionally unprepared for the awakening, the absolute tour de force of a climax that the last pages delivered. What, I wonder, as I contemplate this novel, exactly what, is unleashed when self-deception gives way to anger? This brilliant novel of envy, desire, invisibility, betrayal, and emergence is one requiring patience as it evolves slowly yet assuredly until it suddenly bursts from its cocoon. Summing it Up: Read Messud’s quiet portrait of an invisible woman who slowly emerges from her cocoon for its shimmering phrases and for the seamless manner in which it builds toward the shattering denouement. Stick with it; while the characters are difficult to like and there are times when it could have moved more quickly – the ending, oh, yes, the ending is worth it. My annual list of the books I've read in the last year is in a pdf. file so that you can easily read and print it. It also appears below and in a separate page on the right. You may print it to take with you to your favorite book store or library to make selections for yourself or for holiday giving. If you wish to share it, please share the link to to this post. I'll post what I consider the best books of the year in each category throughout December. The 2013 list has two new categories. DC - Diet Coke and Gummi Bears (books for teens and young adults) which I've separated from the Peanut Butter and Jelly (books for children) category should make it easier to find those titles. PP - Pigeon Pie (historical fiction set at least 50 years ago) should help all those historical fiction fans find great reads as well. Letters after each selection designate the book as CC: Chinese Carryout (page-turners, great for plane rides), D: Desserts (delightful indulgences), DC: Diet Coke and Gummi Bears (books for teens and young adults), G: Gourmet (exquisite writing, requires concentration), GPR: Grandma’s Pot Roast (books that get your attention and stick with you), GS: Grits (evocative of the American south), PBJ: Peanut Butter and Jelly (children’s books adults will like), Pigeon Pie (historical fiction set at least 50 years ago), S: Sushi with Green Tea Sorbet (satire, irony, black humor, acquired taste), SF: Soul Food (spirituality, theology, books for your soul), SN: Super Nutrition (lots of information, yet tasty as fresh blueberries), and T: Tapas (small bites including short stories, novellas, essays, and poetry). The letters BC denote books that would be good for book clubs. The fiction section is divided into four categories: general fiction, mysteries and thrillers, children’s, and teen and young adult books. * Asterisks depict outstanding titles in each designation. The number/hash sign (#) denotes books with full reviews on my blog. George, Elizabeth, Just One Evil Act will appeal to fans of Detective Sgt. Barbara Havers but 736 pages was simply too much of a good thing and some of the characters’ actions didn’t fit them. *Heiligman, Deborah, The Boy Who Loved Math: The Improbable Life of Paul Erdos is a brilliant and beautiful introduction to math concepts and it’s fun too (especially the notes at the end that should appeal to older kids that love math). PBJ/SN, Ages 4 – 8. ** Yup, two of my favorites EVER, and I read them the same year. They’re the best since The Book Thief.